Need a professionally designed logo for your brand or company? Before we go further, let’s go through the fundamentals of what Branding is and why a carefully and professionally designed Logo is important. 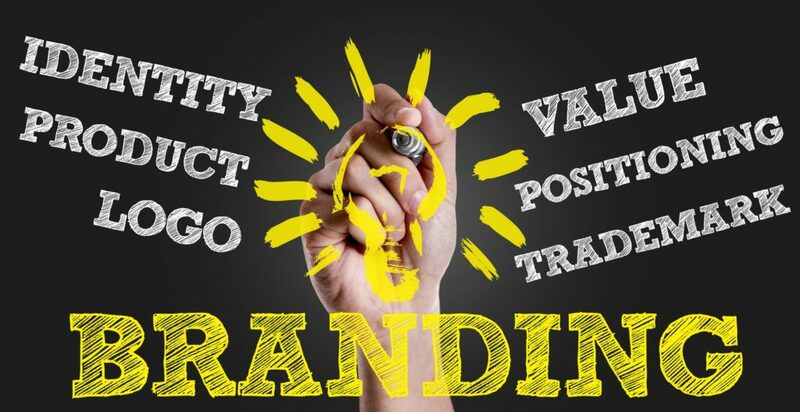 Branding is one the most important aspects of any business, large or small, retail, industry, or location, a strong, effective, and cohesive brand strategy and design help to convey your company’s quality, credibility, value, and experience. It tells your potential customers what they can expect from your products or services, and it differentiates your offerings from your competitors’. On a larger scale, branding also includes the way advertising and marketing materials are designed, how they’re deployed, and where they’re presented. A Logo is also one of the most important parts of an organization’s brand identity using typography, iconography and illustration, which visually communicate information about a business. Your organization’s brand identity is the common element that will help your customers remember your business when your customers or prospects see your logo on advertising, custom t-shirts, business cards, letterhead, and on marketing and branding materials. When combined, a well-planned logo and a brand strategy could help you effectively and efficiently reach your audience, communicate your message, your value, and benefits, and visually attract more attention. Our creative team will be at your service to help you in this process. From conceptualization until the final design has been polished, our team will be there step by step. 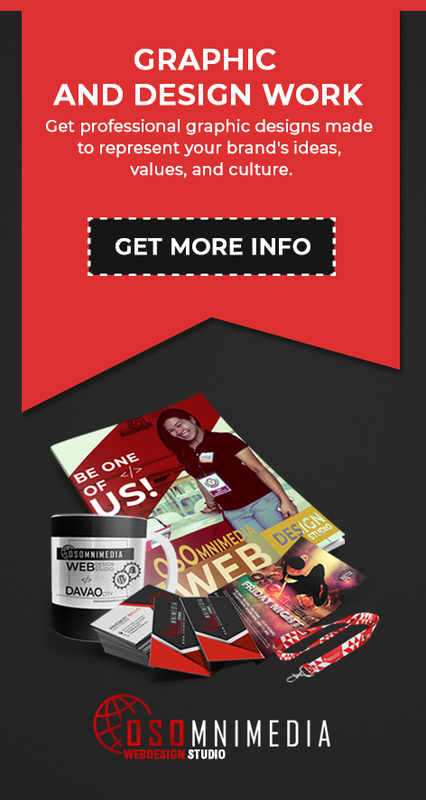 Contact us at (082) 287-4191 or visit our office in downtown Davao City, Philippines.